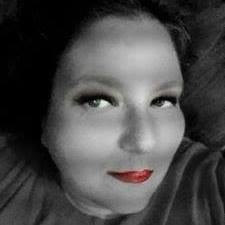 Collage.com is an awesome site where you can make keepsake gifts using your own photos. 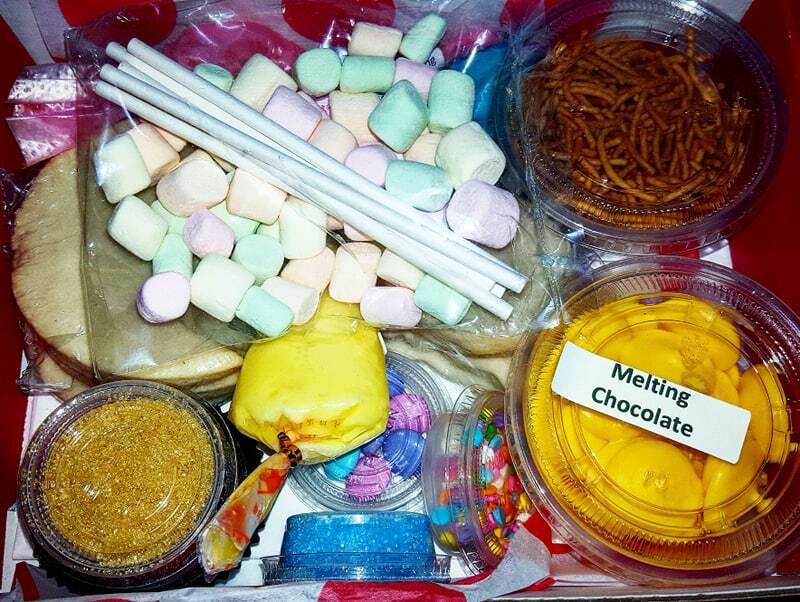 You can make everything custom from mugs, shower curtains, pillow, blankets, canvases, calenders and wrapping paper! 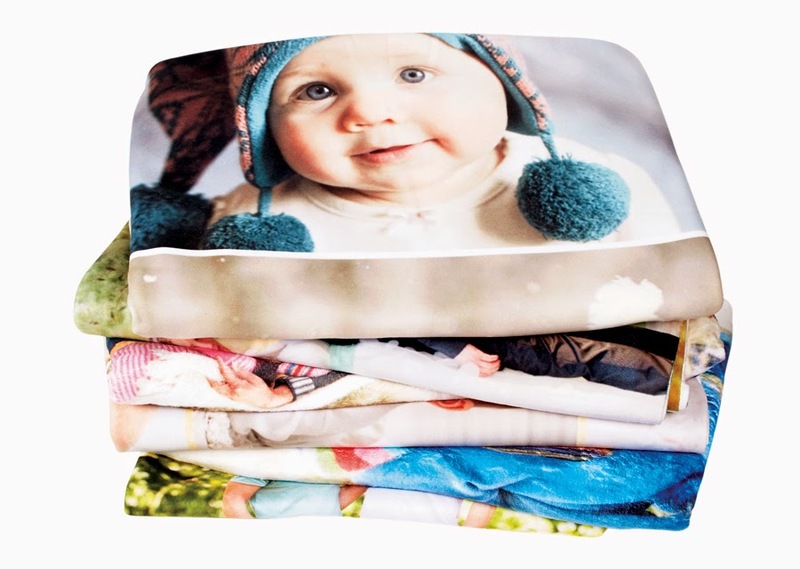 What could make a better personalized gift then a photo blanket? I has to say I am quite impressed at how pretty and clear the photos on the blanket turned out! The photos look just like they should they are not distorted in any way. 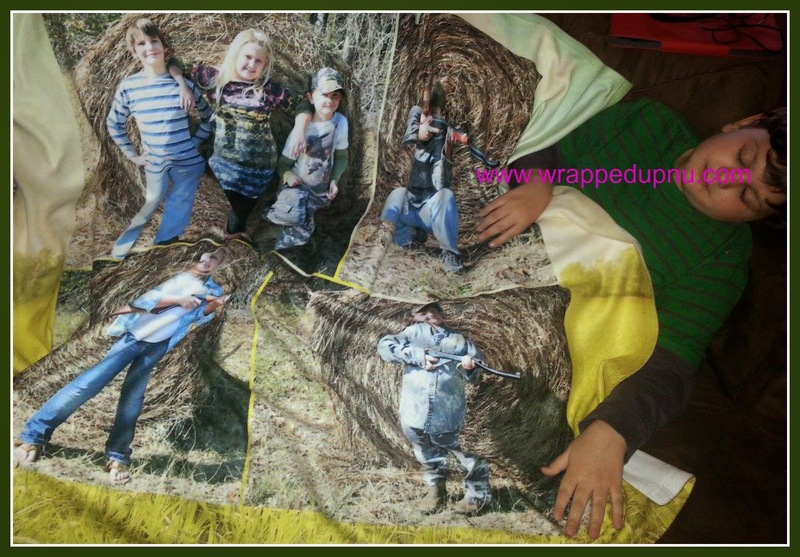 You are able to add 1-100 photos on the 50x60 blanket. The blanket is very easy to design with the click of just a few buttons. You can add photos from your computer, facebook, web photos, instagram or flicker. You can also add wording and a background. the hardest part was picking out what photos I wanted to add. Ones ordered my blanket showed up in record time, not even a week. The blanket is 100% polyester and super soft-to quote my 7 year old Wade-"mommy it feels like cotton candy". The blanket is made in China but printed in the USA. It is machine washable and does not require any special care. The total value of the blanket is $110.00 and the shipping is $15.99. But one of my lucky fans has the chance to win one of those fantastic blankets! printed on high quality, durable fleece and is machine washable. The shorter plush on the fleece blanket ensures your photos are as sharp as possible and is perfect for use as a wall hanging or quilt. 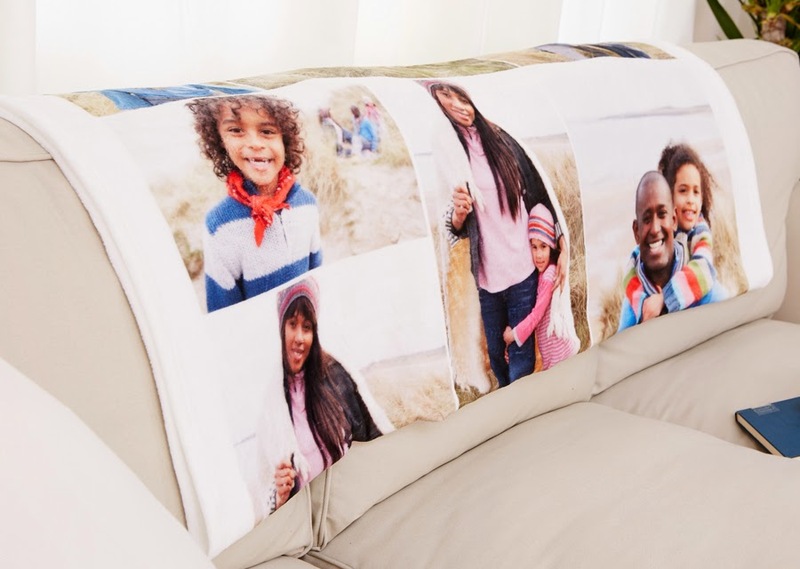 you’ve designed a collage, you can share it for free or order a print: our photo products range from canvases and mugs to towels, pillows, and fleece blankets. Collage.com originated as an idea for an anniversary present. In 2007, co-founder Kevin Borders decided he wanted to create a collage for his girlfriend that included more than a thousand pictures they had taken together over the years (). At the time, no software existed that had all of the features Kevin needed, so he got together with co-founder Joe Golden, a friend from middle-school and a fellow alumnus of the University of Michigan, and decided to write his own software. In the years since, Kevin and his girlfriend got married and Collage.com grew into a Michigan company with more than 25 employees. Collage.com is well known for its superior software and easy-to-use interface. Its products have been featured on The Today Show and Good Morning America. To contact our team with any comments or concerns, please visit ourr contact page. To read what TV hosts, bloggers, and customers are saying about Collage.com, visit our reviews page.